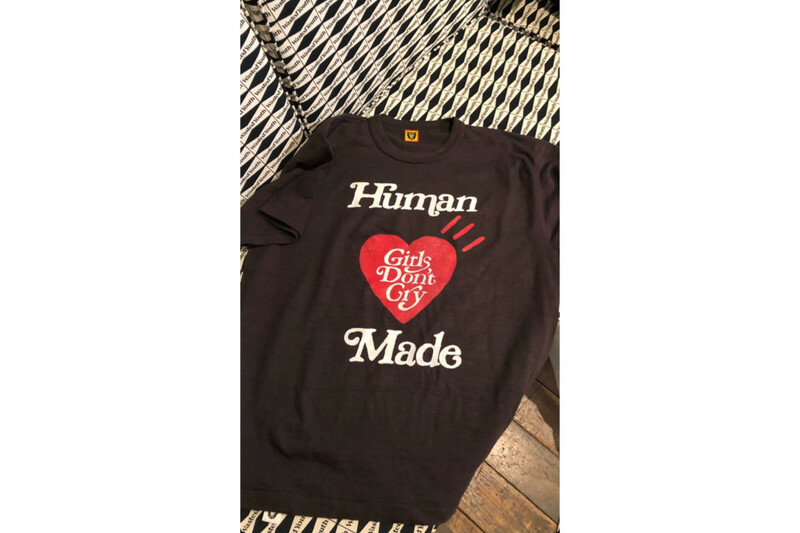 Paulo Wallo of Rare Panther teased images of a new upcoming collaboration between Girls Don’t Cry and HUMAN MADE. The black shirt featured Girls Don’t Cry’s patent script within a red heart in between HUMAN MADE’s logo. A previous photo shared by Wallo also showed The Internet’s Steve Lacy rocking the collab t-shirt while speaking to the designer on FaceTime.